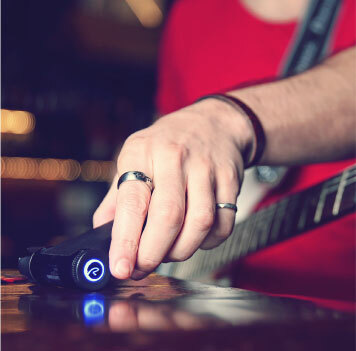 Ever since the official launch of Roadie 2 Automatic Guitar Tuner a few months ago, we’ve been overwhelmed with the positive feedback from Kickstarter backers, journalists, musicians and customers. Without further ado, here are 5 of our favorite demo/reviews so far. Engadget is one of the go-to places for news about tech, so we were stoked about their opinion of Roadie 2. Roberto waste no time on chit chat, and gets straight to the point about what it does, how it works, and why it’s awesome. With a name like ‘The Tone King’, Louis Smith knows what he’s talking about. 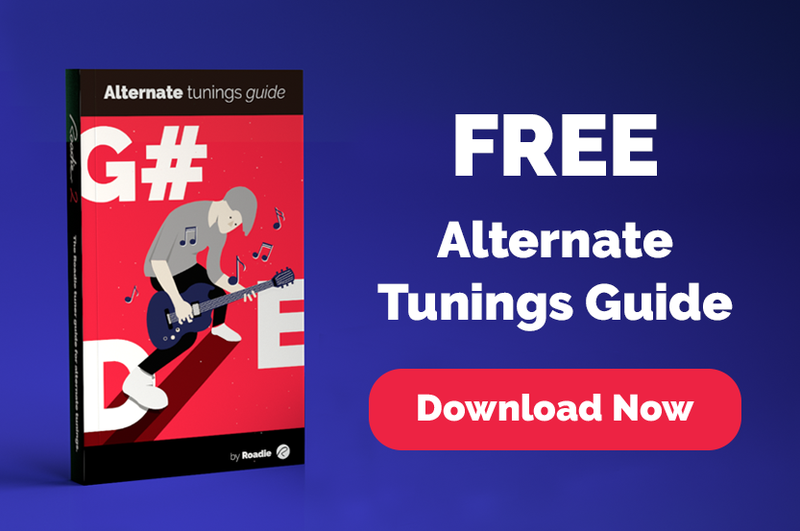 Manufacturers of lesser tuners would (probably) never dare to ask his opinion, but we were confident that he would approve. And he did. As a matter of fact, he did a very comprehensive review of the Roadie 2, for which we’re grateful. 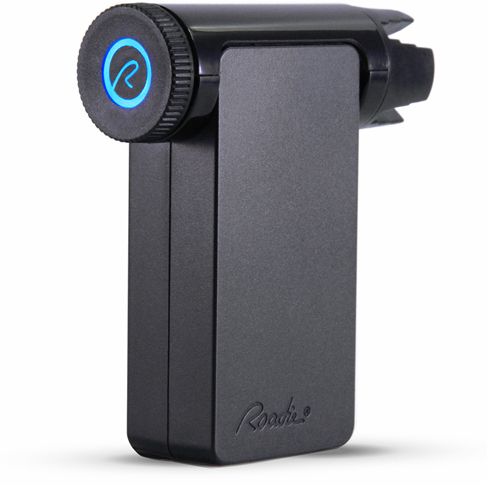 He branded it ‘the ultimate stocking stuffer for guitarists’, and that’s the beauty of the Roadie 2 – it doesn’t take up more space than that! 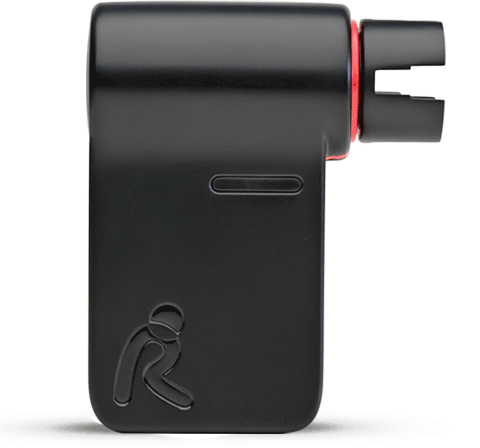 Marty Schwartz’ first impression of the Roadie 2 was that “it’s plastic, but it’s got a solid feel to it”. So far, so good. With a solid review of the Roadie 2, Marty could also attest to the fact that tuning a 12-string guitar is a piece of cake with our tuner. 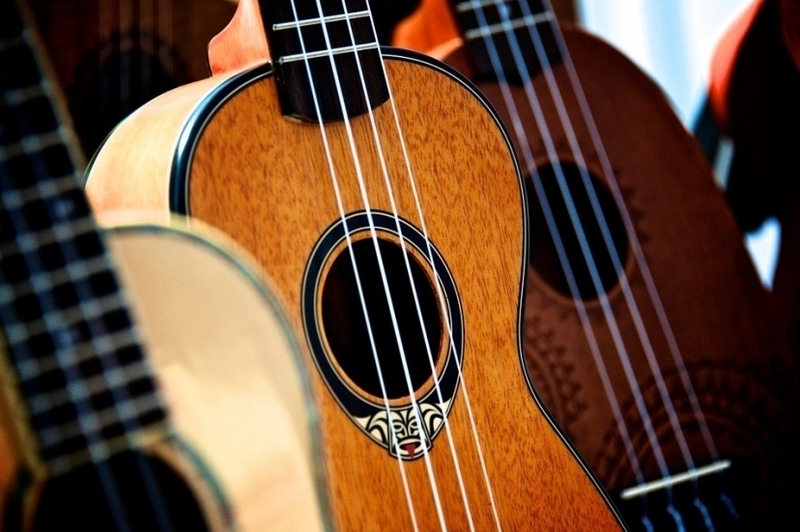 As a guitar tutor, Marty Music knows what works and what doesn’t, so we’re very happy with his opinion. 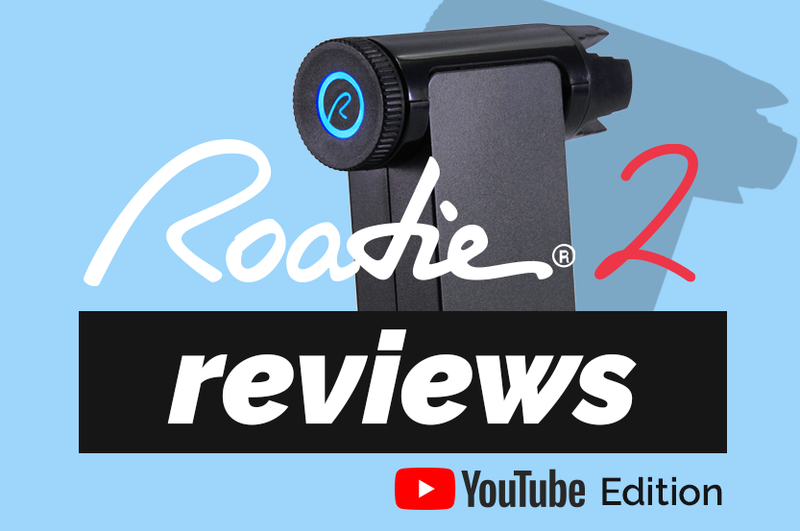 Lewin from Garagebandandbeyond goes straight into it in his video review, and shows you the Roadie 2 in action from the get-go. 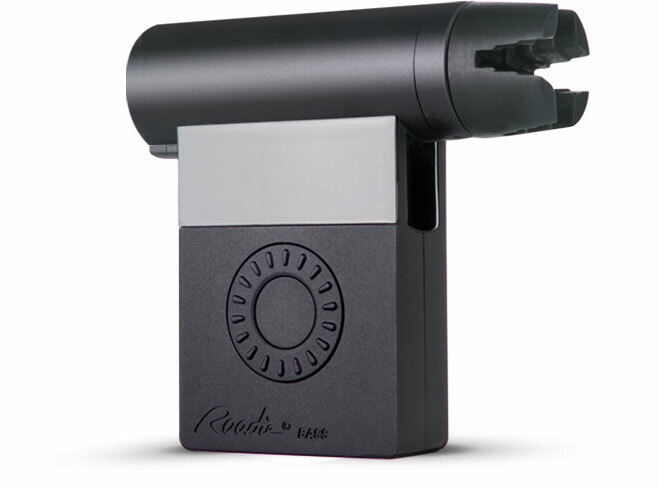 In addition to covering the basics of how it works, Lewin also brought up another great advantage of the Roadie 2. 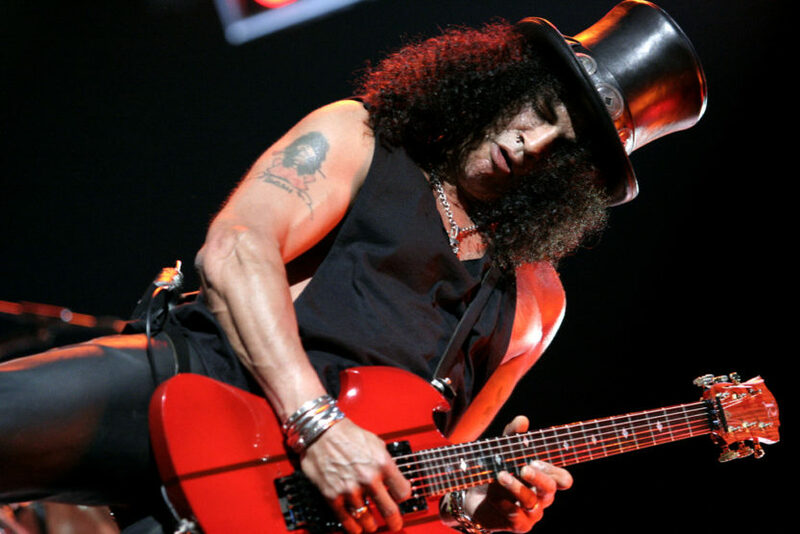 Having arthritis is something that plagues many guitarists, and the fact that the Roadie 2 turns the knobs for you is a great help. Marc Aflalo from YourTechReport says he did not spend more than two minutes reading the manual before using it, and it was still a breeze to use the Roadie 2. I personally spend an average of 0 minutes reading manuals (no house fires as of yet), so I can only sympathize and agree. 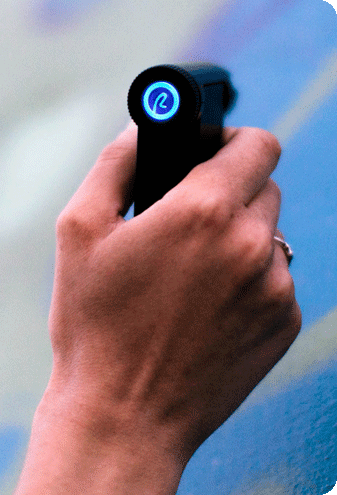 The Roadie 2 is incredibly intuitive to use, and we’re glad Marc liked it too. Hope you guys enjoyed those, and stay tuned for more!